If you would like to support a Bloomin' Birdathon counter or make an online donation, please click here! The 39th Bloomin' Birdathon is a major fundraiser that supports the Audubon Naturalist Society’s education and advocacy/ conservation programs. 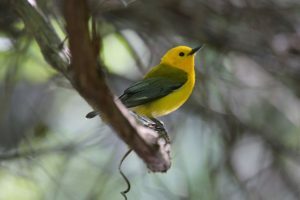 Individuals or teams count as many species of birds as they can in a 24-hour period and get sponsors to pledge a set amount of money per species seen or a flat amount for their efforts. Any 24-hour period between April 15 and May 31, 2019 is great. Anywhere. 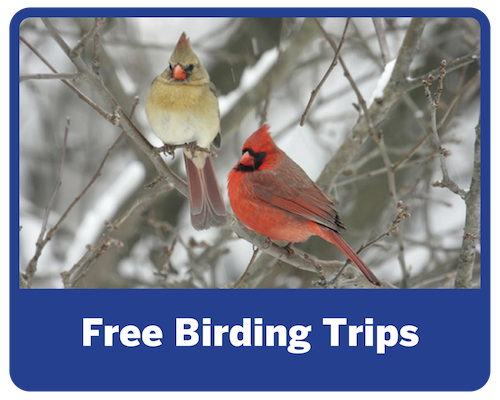 You can bird at your backyard birdfeeder or count birds in another state or country if you’re traveling. You can go in the field or count in your own backyard on your own, with your family, or in teams of friends or colleagues. 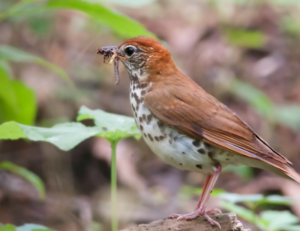 The Birdathon is a fun and rewarding way to support the Audubon Naturalist Society. 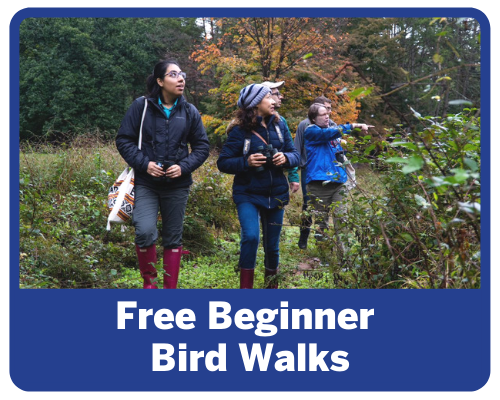 It is open to birders of all ages. Prizes will be awarded in June. Every individual who raises more than $250 and each person in a team that raises more than $500 will be entered in a drawing to win a $150 gift certificate to the Audubon Naturalist Shop! *Rather count blooms instead or birds? Just ask your sponsors to pledge for the number of species of wildflowers you see in a given 24-hour period between April 15 and May 31. Or count both birds and blooms. You can count as an individual, as part of a team, or with one of our expert bird leaders on any ANS bird walk (see below). Invite friends, family, neighbors, and co-workers to sponsor you and help raise funds for ANS's conservation and education programs. Pick any day between April 15 and May 31 - head out and have a good time while helping count for a great cause! Don't want to count alone? 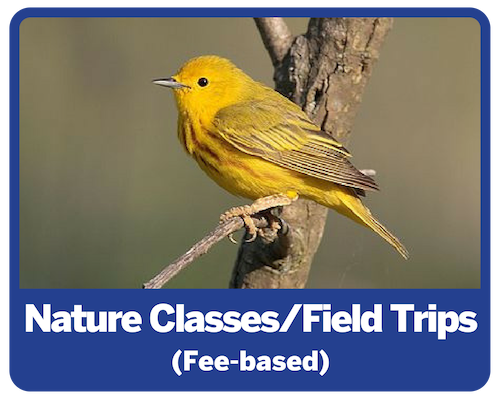 Here are some great opportunities to count with others birders! However you count, the main thing is to get out and enjoy the spring while benefitting ANS. Thank you!